Attention! This job posting is 236 days old and might be already filled. -Nationality: US, UK, Canadian, Australian, Irish, South African, Scottish, New Zealand and from EUROPEAN. -Bachelor AND a teaching certificate as TESOL,CETLA,TELF (having 2 of them must be accepted) and need to make workpermit. -Type of class: We have kindergartens, primary schools, secondary schools and high schools in our system that you can choose the suitable level. -Number of students: From 30 to 40 per class. -Books: Family and friends, Let’s go, Solutions. We will arrange school near your address. NOTE: IF You can teach evenings and weekend, you contact manager. The payment is after tax. -Long contract at least 6 months. 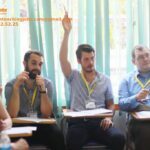 ENGLISH TEACHING JOBS in HCM posted 7 months ago. 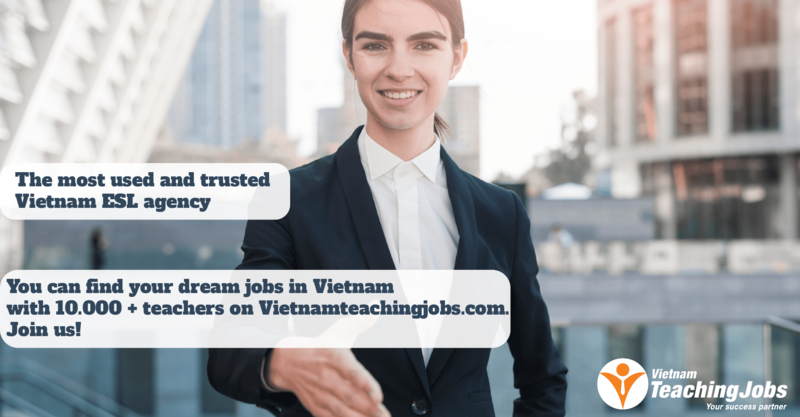 ENGLISH TEACHING JOBS in HCM posted 8 months ago. 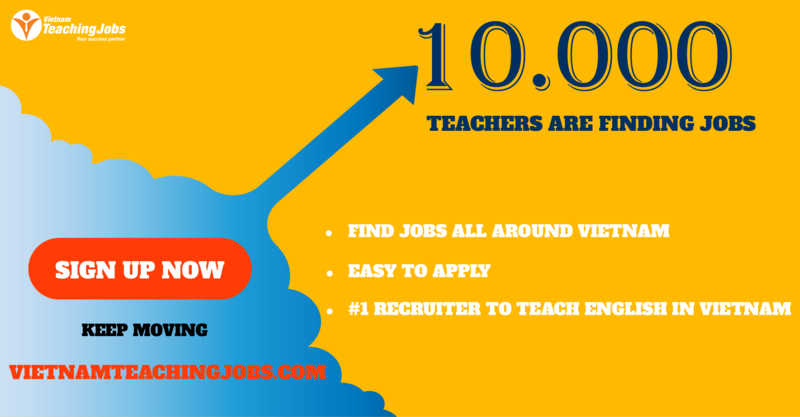 ENGLISH TEACHING JOBS in HCM and HA NOI posted 8 months ago.